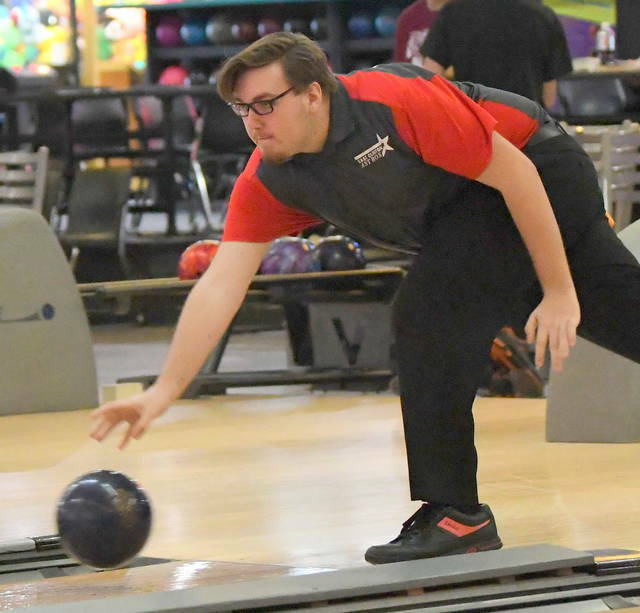 WILMINGTON – East Clinton’s Freddy Morgan was runnerup Saturday in the SBAAC National Division boys bowling tournament at Royal Z Lanes. 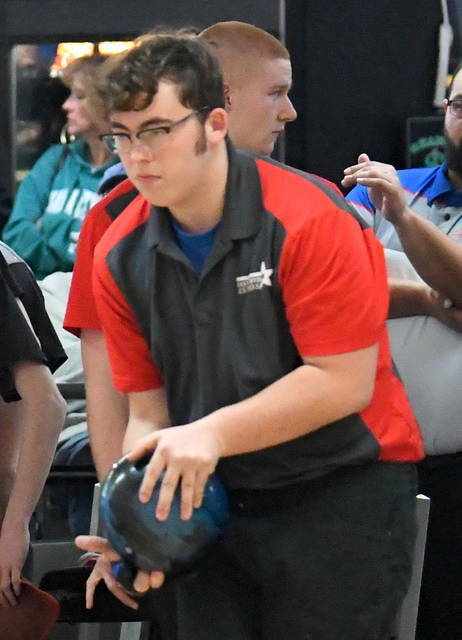 Morgan’s 610 included a best game of 212. 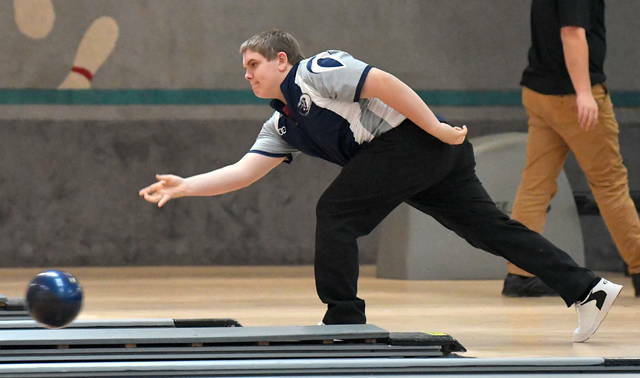 He was one pin behind tournament champion Tommy Averwater of Clermont Northeastern. 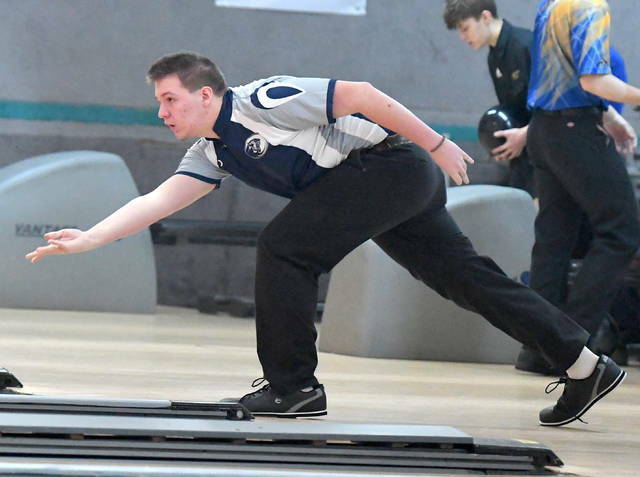 Blanchester’s Josh Allen had a 569 series and Orin Potts finished with a 566. The Wildcats were third in the tournament and third overall in the final league standings. 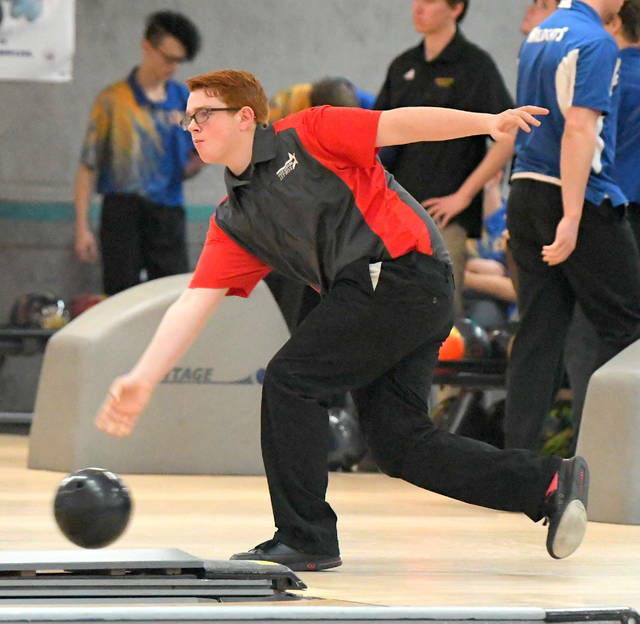 For East Clinton, Patrick Dotson posted a 582 series as the Astros were runnerups as a team behind unbeaten Georgetown. East Clinton also finished third in the overall league standings. 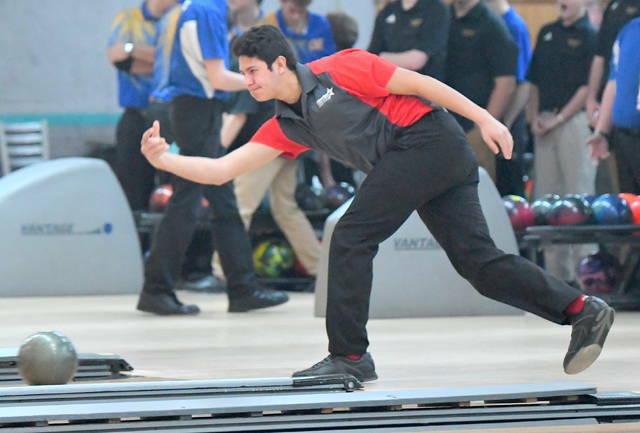 East Clinton’s first game of 883 was a season best.